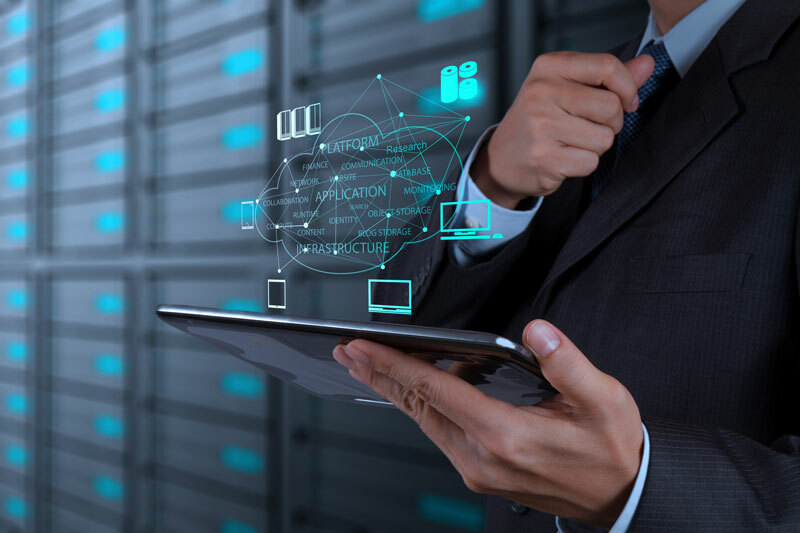 In little more than a decade, cloud computing has changed from a cutting-edge technology to a well-established part of the IT function in many businesses. Cloud computing offers the benefits of cost savings and access to new technology. Is Patch Policy Part of Your Data Protection Plan? 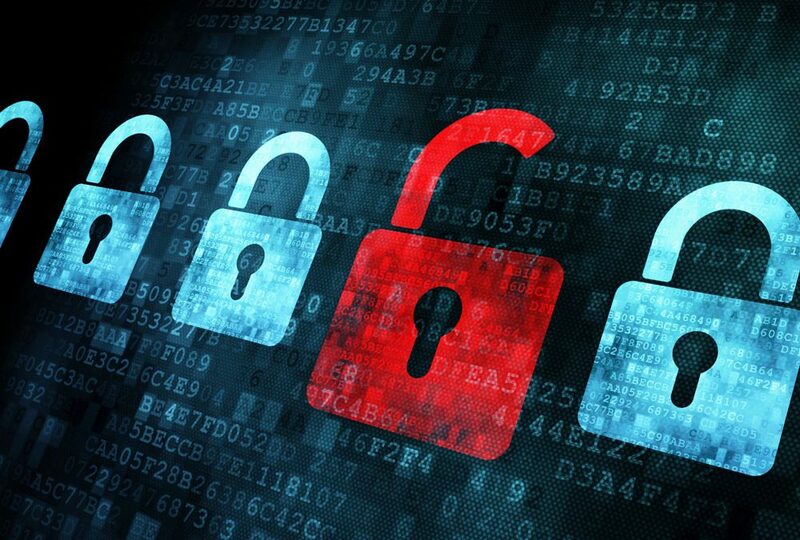 Data security needs to operate on more than one front. Not only does your network need to keep data secure, it needs to respond to threats both inside and outside the business. There are numerous protections, including current anti-malware and anti-virus software and operating system patches, to keep your network stable and secure. Read on to find out how operating system patch policy can be part of your data-protection plan. Is the Public Cloud Right for Your Business? Migration to the cloud has become more common over the years, with more and more companies moving to the Cloud each day. 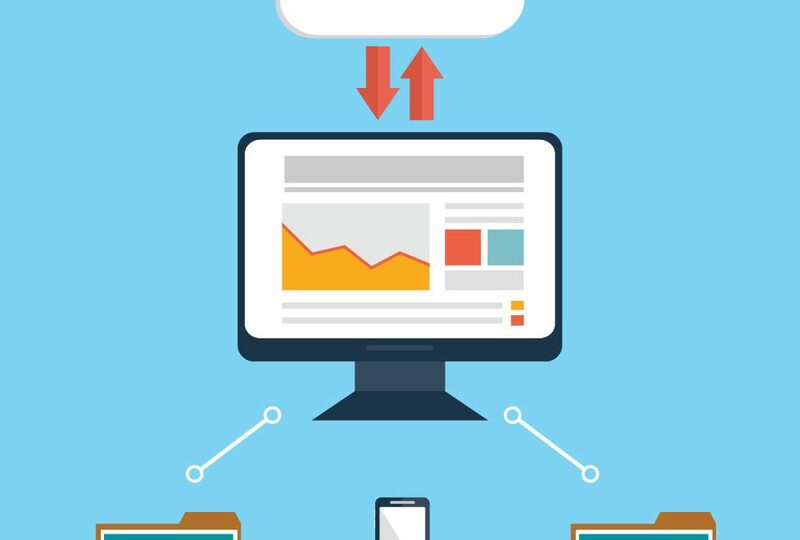 Benefits of the Cloud extend to many if not all business systems—Communication and Collaboration, Email, file sharing and data storage to name a few. 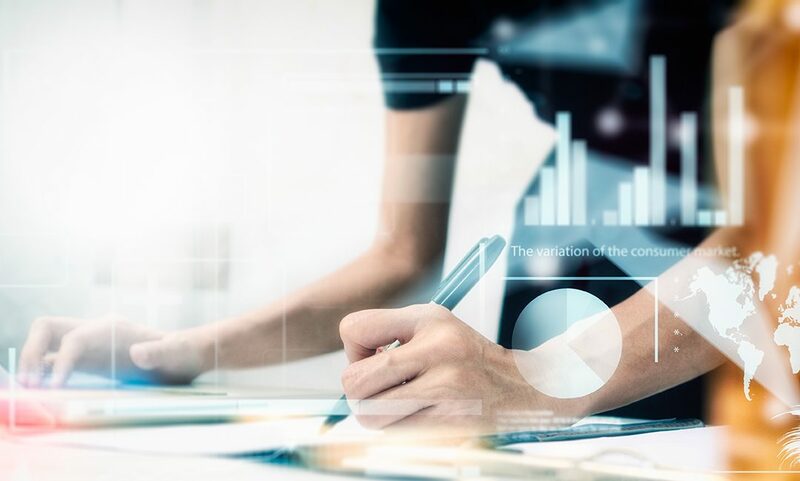 Read on to learn more about how companies, especially small to medium-sized businesses, are using the public cloud for their operations. With more and more businesses putting their data in the Cloud, most agree the benefits of doing so outweigh the risks. However, there are still risks to consider, both before and after selecting a Cloud Service Provider. Read on to find out about these as well as to learn how to manage security in the Cloud. We hear in the news every day about natural disasters such as fires, floods, storms and even earthquakes, and know the damage they cause. But what about the potential consequences for your business? What if your business stays closed for a period of time, and loses revenue because your information systems are unavailable? Or if a cyberattack occurs that results in a data breach that compromises your business’s reputation? 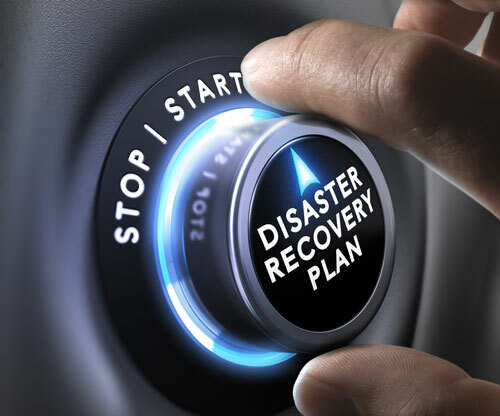 Read on to learn more about how to make a disaster recovery and business continuity plan. 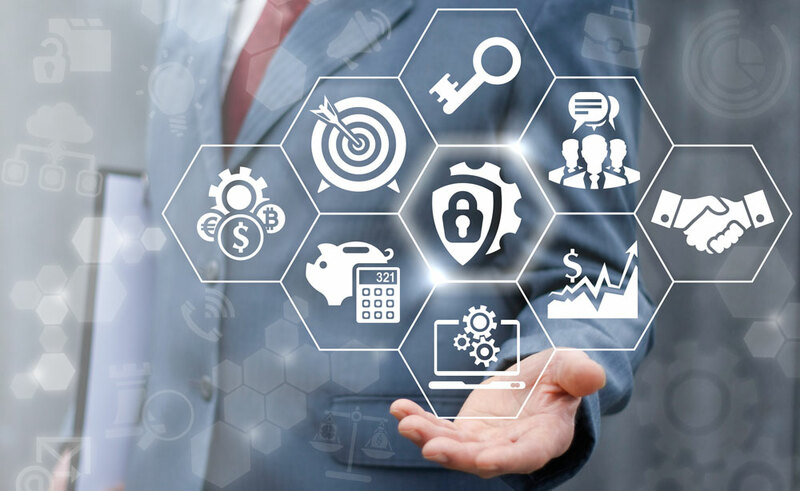 A network is only as strong as its weakest link, and if that weakest link is your security, that can compromise the revenue and the reputation of your business. Attacks just from ransomware have increased over the years, by 200% between 2015 and 2016 alone. Your network is the backbone of your technology infrastructure, enabling your business to run smoothly. But are you using it in the most cost-effective manner, getting the most for your technology budget? 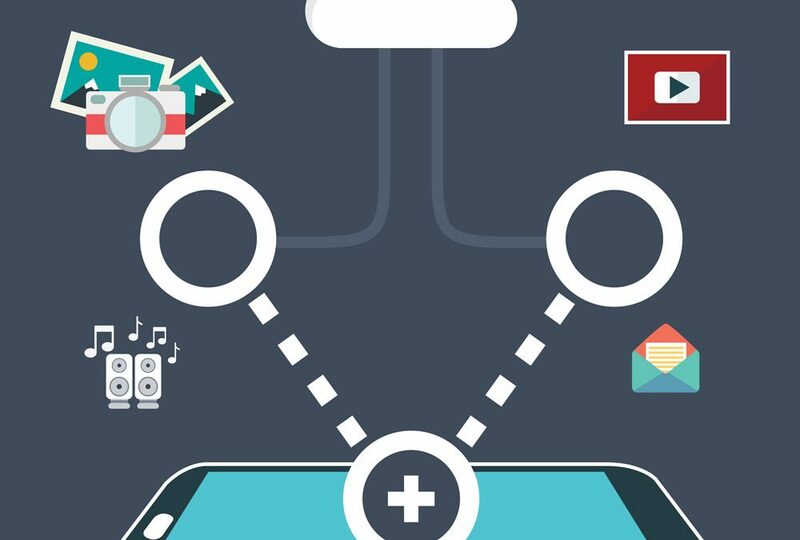 Read on to find out more about how to keep network expenses in check. Is Your Network Ready for Business? Your network is under continuous pressure to keep up with the growth of your business. Broadband networks providing instant connectivity are a core requirement for most businesses. 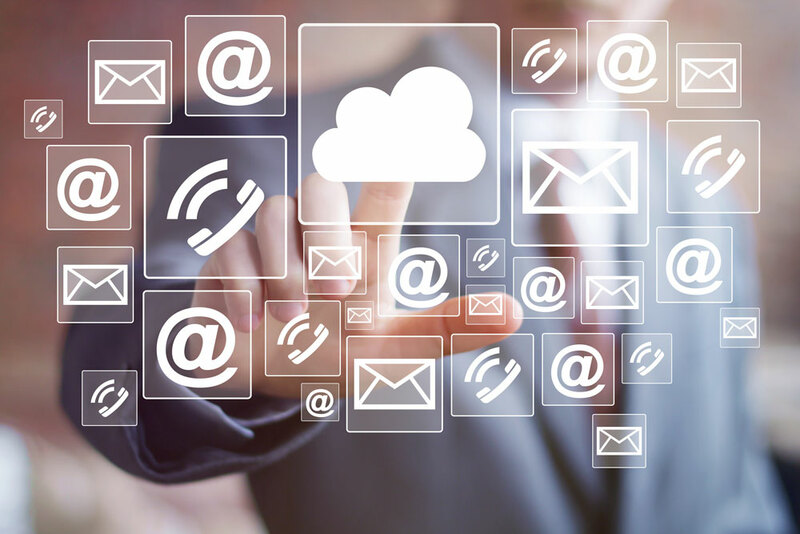 Your network needs to provide fast access to Cloud Services including Email, Online Backup, Unified Communications, Call Center and other applications.